Students who are interested in an applied health career (e.g. medicine, nursing, dentistry, PA, PT, OT, pharmacy, etc) should make an appointment at the Health Professions Advising Office (HPAO) as soon as possible. This includes anyone who is Pre-medicine, pre-dental, etc. While our Advising office advises on all things public health, the HPAO office will get those interested in a career in applied pre-professional health on their way to meeting all of the necessary requirements. If you are interested, please go to their website and click on the “Prepare” link to find your area of interest. Are you a Public Health major, pre-major or applicant and interested in getting an Honors Minor? This is an interdisciplinary 16-unit minor designed for students who are academically motivated and engaged. Classes are small, fun, interactive and seminar style which will greatly help you prepare for graduate school.  Current SDSU students must have at least a 3.20 cumulative grade point average in order to apply. Students from the U.S. or overseas applying from a community college or another university must have at least a 3.20 cumulative grade point average in order to apply.